It’s that time of the month again! 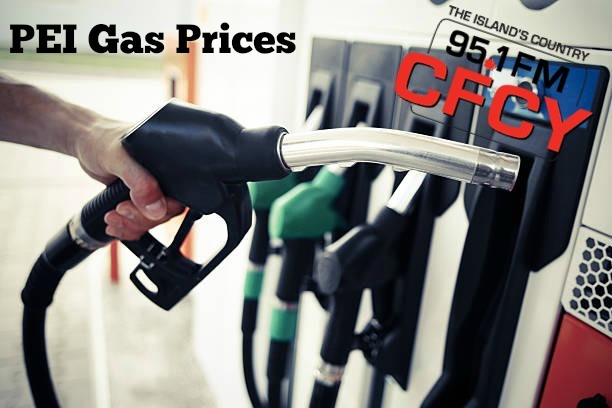 The Island Regulatory & Appeals Commission has their new fuel price adjustments and this time there will no change for gasoline. However, furnace & stove oil as well as diesel have increased. Propane prices will decrease by 0.2 cents per litre (cpl) for Superior Propane, will increase by 0.5 cpl for Irving Energy Distribution and Marketing and there will no change in price for Kenmac Energy Inc.
Pump prices for regular unleaded gasoline at self-serve outlets will continue to range from 126.6 cpl to 127.8 cpl.